Savvy Spending: Atom Movie Tickets: Save $8 off ANY movie! 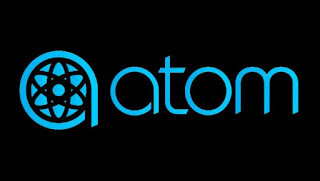 Atom Movie Tickets: Save $8 off ANY movie! 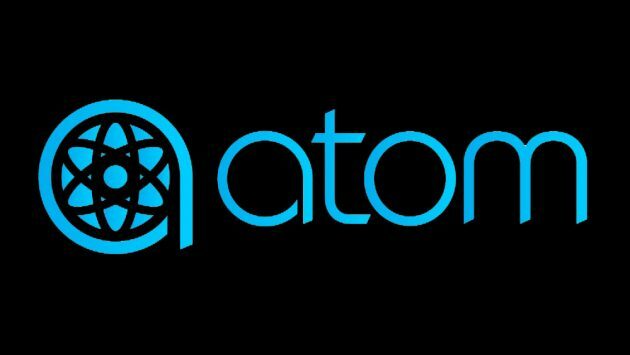 Now through 6/24, Atom Tickets is offering $8 off ANY movie ticket when you are a new user to the App and you use code ATOM8 at checkout! Valid for a limited time only. New customers only; limit 1.